Aircraft performance is one of the key aspects of the aircraft industry. 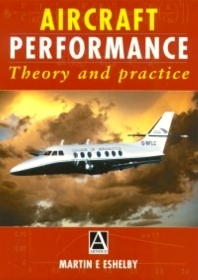 Starting with the consideration that performance theory is the defining factor in aircraft design, the author then covers the measurement of performance for the certification, management and operation of aircraft. This practical book discusses performance measures which relate to airworthiness certificates (a legal requirement), as well as those needed when compiling the aircraft performance manual for the aircraft. In addition, operational performance is covered, including the financial considerations required by airlines to ensure maximisation of commercial return.